The frigid weather moving across Illinois is prompting officials around the state to prepare for its impact. Subzero temperatures will begin Tuesday but Wednesday is expected to be the worst. The entire Peoria Public Radio listening area is under a Wind Chill Warning from 6:00 p.m. Tuesday until Noon Thursday. 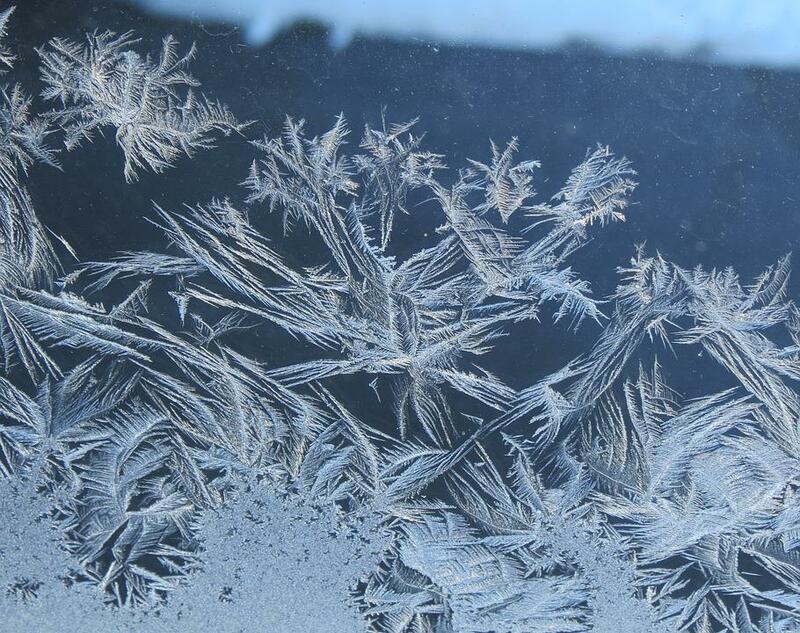 Forecasters say the region could see dangerously cold wind chills as low as minus 50 degrees. 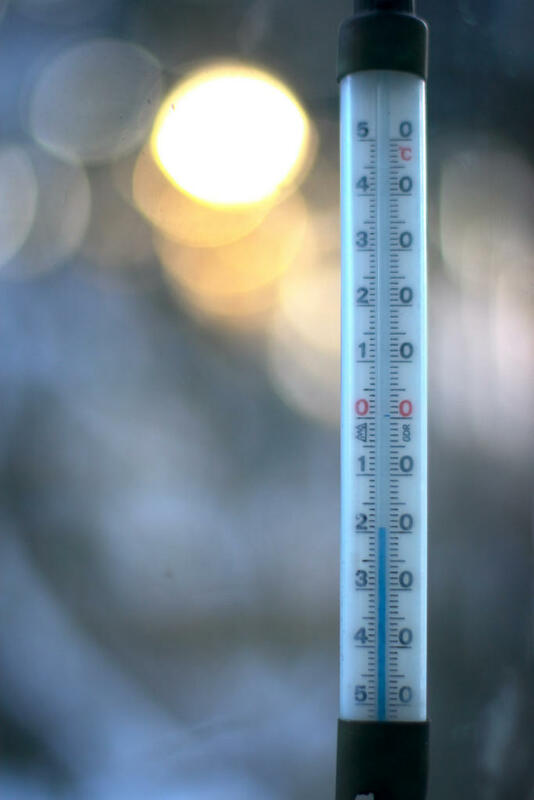 Frostbite can occur quickly and even hypothermia or death if precautions are not taken. The potentially record cold is prompting a number of closures and service schedule changes. The information below is not a complete list. Please check with your final destination before heading out the door. Schools across the region are already posting closures. Bradley University, Illinois State, Illinois Central College, Knox College, Methodist College and Carl Sandburg College are among those shutting campuses Tuesday night through Thursday morning. Peoria Public Schools and many districts in the Peoria Public Radio listening area are also closed Wednesday. Please check with your school if you have questions regarding delays or closures. Peoria Disposal Company is canceling residential garbage collection in the City of Peoria on Wednesday, January 30th. PDC will resume operations Thursday, January 31 and run the rest of the week on a holiday schedule. Wednesday customers will be picked up Thursday, January 31. Thursday customers will be serviced Friday, February 1 and Friday customers on Saturday, February 2. Illinois State Police officials request the public’s cooperation when traveling on Illinois roadways in the coming days. Please be particularly careful when approaching any stationary vehicle with flashing lights; please slow down, and if there is an adjacent lane and you can move over, do so. The Traffic Collision alerts for the City of Peoria and Peoria County were cancelled this morning at 7:00 and 8:00 respectively. Those who were involved in minor, non-injury vehicle crashes should report the accident in person to the Peoria Police Department by 7:00 p.m Wednesday or the Sheriff’s Office by 8 p.m. Wednesday. Illinois Drivers Services Facilities are closed Wednesday. The cold will curtail Amtrak operations. Some scheduled trains between Chicago and St. Louis, Carbondale, Milwaukee and Detroit have been canceled through Thursday. Multiple Peoria County offices are closed Wednesday. This includes the Peoria County Courthouse, Veterans Assistance Commission, Election Commission, Highway Department Office, Animal Protection Services, and Peoria City/County Health Department. Many Tazewell County offices will be closed Wednesday. This includes the Tazewell County Courthouse, Animal Control, Emergency Management Office and Health Department. The Tazewell County Highway Department will be OPEN, and the Tazewell County Coroner’s office will be available. Tazewell County essential personnel should report to work. Individuals who have a Tazewell County court date for January 30th should contact their attorney or the Circuit Clerk’s office regarding rescheduling. The City of East Peoria will not collect garbage and recycling on Wednesday. Collection will run one day late the rest of the week, ending on Saturday, Feb. 2. East Peoria City Hall will be closed on Wednesday. Pekin: The City of Pekin Public Works Department has suspended garbage and recycling collection on Wednesday.//Wednesday routes will be picked up Thursday//Thursday routes will be picked up Friday.//Friday routes will be picked up Saturday.